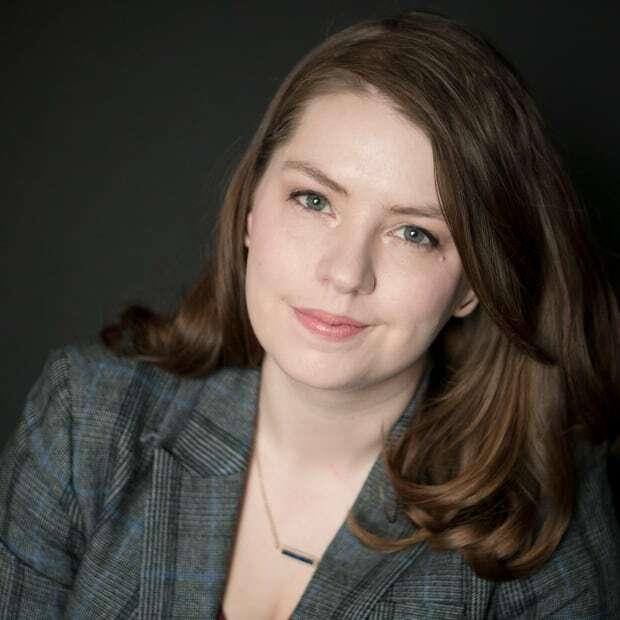 "On the whole, Notley has proven herself a capable national leader during one of the most fraught economic periods of Alberta's recent history," writes Jen Gerson on the premier, the prime minister and oil production cuts. 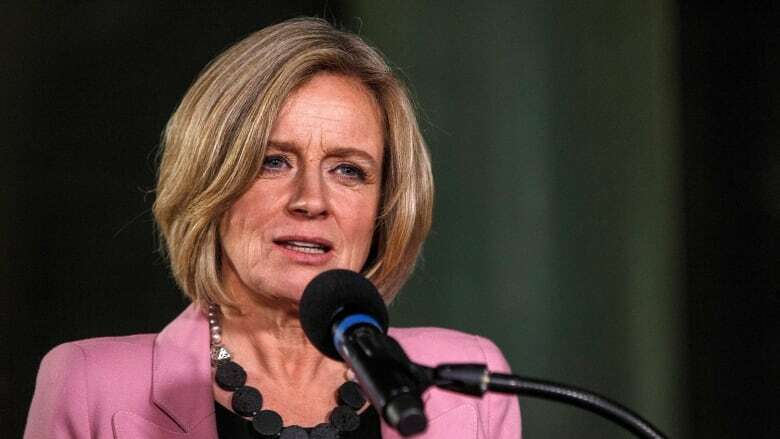 There will, no doubt, be those who believe that Alberta Premier Rachel Notley finally got her most closely guarded wish on Sunday night when she announced she would cut oil production by 8.7 per cent. That she, as an oilsands-hater, finally dunked the industry in policy molasses, to the delight of her covert environmentalist allies. At the risk of inviting untold hell into my email inbox, I disagree. I do not believe that interpretation squares either with her actions or with the successive cross-blows aimed squarely at Alberta over the past three years. A dramatic oil-price crash. Keystone XL delays. A near trade war with an intransigent British Columbia. Unfavourable federal court rulings. 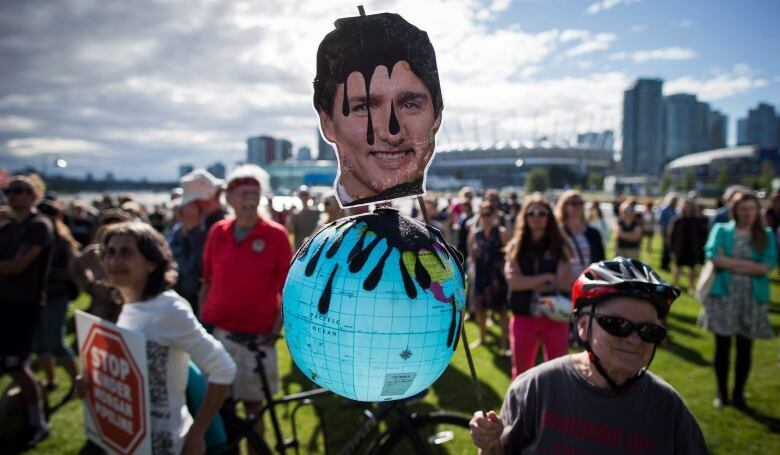 A federal government that killed the Northern Gateway pipeline to score points with progressives. None of this can fairly be laid at Notley's door. But all are things she has had to contend with. It also fails to jibe with the fact that both the Alberta Party and the United Conservative Party concur with Notley's decision that cutting production is the only way to diminish the enormous price differential between world oil and the Alberta equivalent — a dramatic discount that is largely due to a lack of pipeline capacity. At current levels, oil producers are simply mining too much, leading to an enormous backlog of supply that simply can't get to market. And what happens when the market is glutted with supply? Albertans are, essentially, paying people to take our oil. And with each barrel dumped, less money finds its way into the provincial treasury. 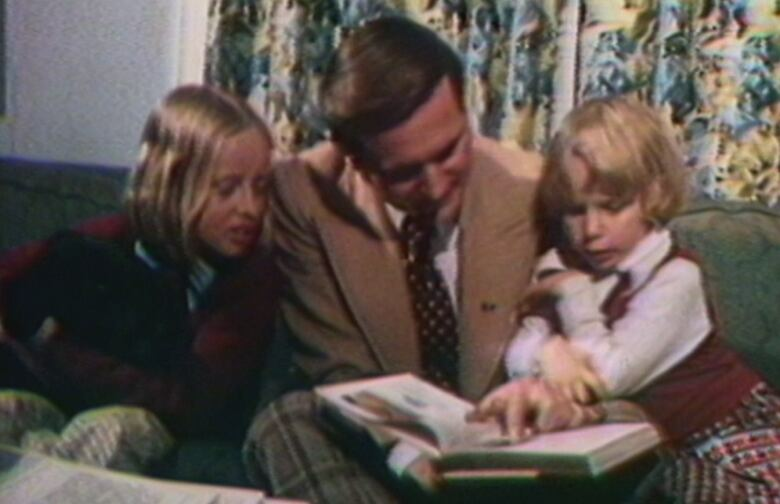 Just as Peter Lougheed explained in 1980, when he cut production to gain leverage over Central Canada during the National Energy Program, reducing production is the only immediate way to preserve the oil's value for the future. Eventually, the capacity problem will be solved. Either the railcars the provincial government has purchased will come online next year, or a new consultation process on the Trans Mountain pipeline extension will finally pass. In time, the differential will decrease. And, as there is no sign that the world will be abandoning oil in the immediate term, there will still be a market for the product whenever we find a way to get to it. In short, there is some reason for cautious optimism. Cutting production now is a gamble on a better future. I can take issue with several actions of Notley's government, but this isn't one of them. To cut or not to cut was an impossible choice, each position fraught with potential pitfalls. Notley's decision to preserve the value of the oil is a perfectly sound one. On the whole, Notley has proven herself a capable national leader during one of the most fraught economic periods of Alberta's recent history. This has been a centre-left government, sure. She has raised taxes, raised the minimum wage, imposed a carbon tax, and I still do not like the ever-increasing debt ballooning on the government's books. However, it's difficult to pin this government as radical, regardless of how many times she was seen on camera attending an environmentalist rally before she became premier. No one argues that this province should try to make itself more dependent on the oil and gas sector. Most acknowledge the need to diversify Alberta's economy. This is an entirely pragmatic position given the uncertain state of play within the energy industry. The difference between a conservative politician and a left-leaning one is only that they disagree about how to go about diversifying the economy — the former is more inclined to keep taxes low and leave the market to manage itself out. Rachel Notley, who hails from a long-standing Albertan political family, does not have a vested interest in shuttering the province's primary industry. It is ludicrous to insinuate that she takes pleasure in seeing so many of its citizens out of work, as elements on the fringe right so often seem to suggest. The Notley government's actions to date have been explicable and largely grounded in practical realities. Nothing tames an anti-pipeline activist more effectively than putting him in front of the ledger and asking him to figure out how to pay Alberta nurses, doctors and teachers. If Notley has one glaring failure to her name, it's that she, as an NDP premier, like so many Progressive Conservative governments before her, has been unwilling to do what was necessary to wean the provincial operating budgets from the caprice of oil royalties. That said, unlike previous PC governments, the economy has given her no room to do so. By comparison, Prime Minister Justin Trudeau has been playing a rigged game from both ends. His party has paid lip service to progressives on the pipeline file, undermining, destroying and then re-building a regulatory process that now appears to be so stringent that it's unlikely a new pipeline can ever be built in this country again. At the same time, the Liberals try to keep the oil and gas sector just barely afloat enough to cover for an economy that looks increasingly chaotic and unstable with every passing plant closure and Trump tweet. This is a government that shuts down Northern Gateway as it buys Trans Mountain. Trudeau wants to feed the golden goose just enough to keep laying eggs, but not a morsel more. In the process, the Liberals please no one. Notley's approval ratings generally spike when she bops Ottawa on the nose, and it's entirely possible that cutting production will similarly help her now. Anything is better than doing nothing. But sometimes the people who make good, popular decisions still lose. The failure, here, is Ottawa's. Yet, if blame can be placed on Notley for one thing, it's this — that she placed her faith in the wrong people. Her mistake was to trust Trudeau. And in so doing, she now finds herself alone and without the necessary alliances to succeed. This is in stark contrast to UCP leader Jason Kenney, who now has the clear backing of most conservative leaders at the provincial and federal level. That fact alone may decide the fate of the next provincial election — not necessarily who will be the best leader, or the most promising party, but, rather, who has the clout to win the pipeline war.